Thursday Chairaerobics – at the Town Hall in Stokesley from 10.30 to 11.30. 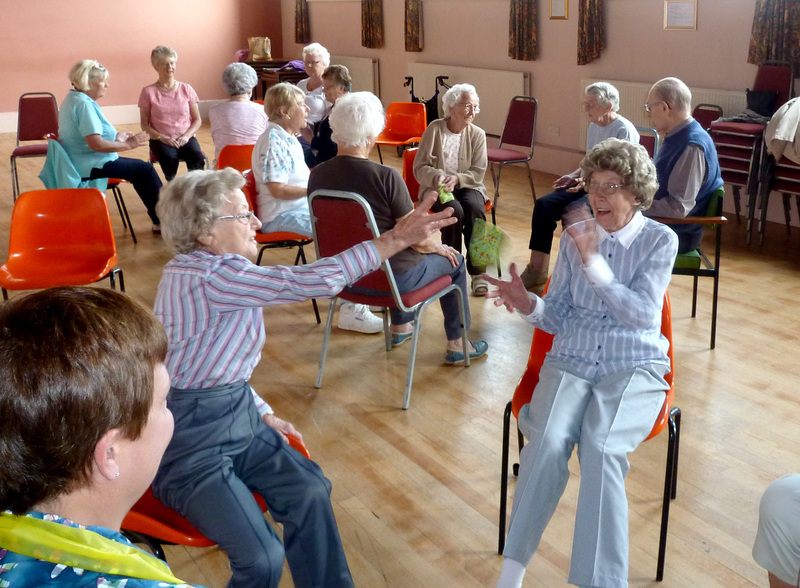 Exercise to music while seated, good fun and a chance to meet new friends. 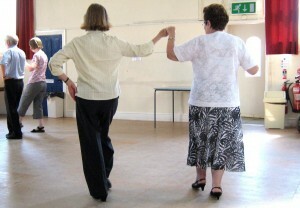 Tea Dances – Held at the Village Hall in Great Ayton on alternate Thursday afternoons from 1.30 pm to 3.30 pm. Enjoy a cup of tea/coffee during the session. .PrimeTime – PrimeTime is a fun session which includes Boccia (similar to indoor bowls) and indoor Curling which is great fun. 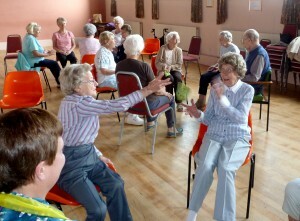 An opportunity for gentle exercise and meeting others. 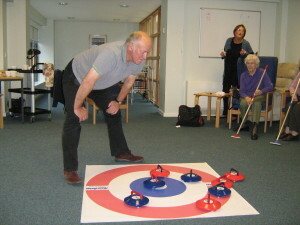 Held in The Community rooms on the first floor of Town Close, every Friday from 2.00 – 3.30. Enjoy a cup of tea or coffee during the session.